Who doesn't love an olive tree? Living in the Northeast, I can't grow one, but I want one. Mick Jaeger was correct when he penned, "you can't always get what you want..." Carol Drinkwater has managed to get what she wants. 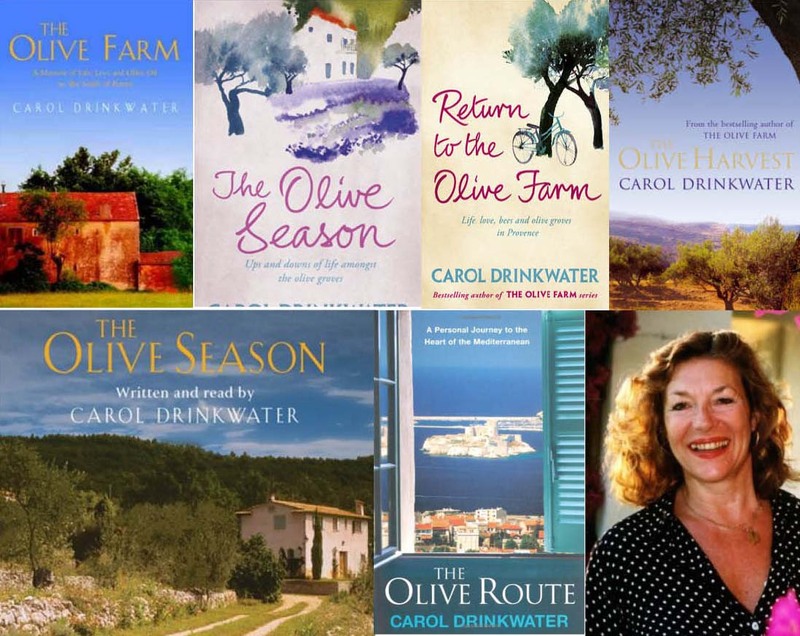 When she bought her house in southern France, Carol did not know that the olive tree would become her obsession and her muse. I went to hear what Carol had to say for one reason and one reason only. "Carol will talk about her solo seventeen-month Mediterranean sojourn in search of the mythical secrets of the olive tree." 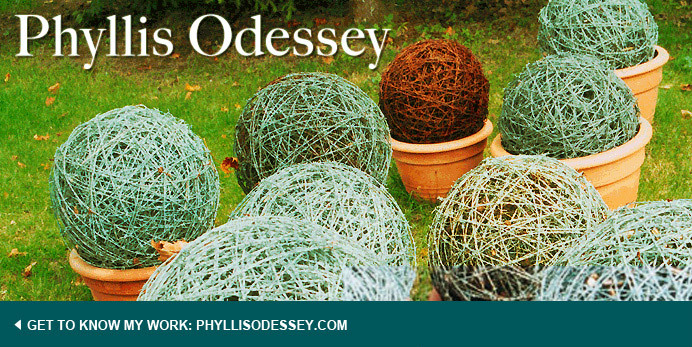 description on the Hort website. I've said before that no one can talk about plants, like an English person. But maybe no one can talk like an English person can. It takes talent to make a fairly banal story into a tale that Tolstoy might have told. Carol Drinkwater is an artful raconteur. Abandoned after 10 years of marriage, Carol was adrift. She thought about leaving France. Instead she sought friendship and solace from her neighbors. An old farmer told Carol about the agricultural disaster of 1956. The temperature dropped to -9 celsius and the trunks of the olive trees exploited. The farmers thought it was all over. Many gave up and decided to grow sunflowers and wine. Some farmers cut the trunks of the olive trees to the ground and waited. The trees reshooted and pretty soon the olive trees came back to life. 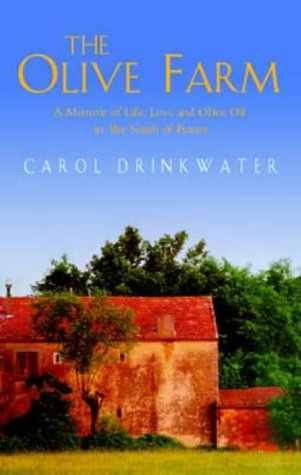 Drinkwater, "an olive tree always finds a way to come back and that was my way forward." This anecdote is one many in Carol's multiplying books on the olive tree. Once she made the decision to continue on her own; she began to ask herself a series of questions Who was the first person who thought to take the fruit from the olive tree? Where was the oldest olive tree? We know one questions leads to another. It's what keeps me writing this blog.